Earn passive income via our unique opportunity! If you’re interested in earning some extra money during the school holidays or throughtout the year, you have landed on the correct page! To start earning, simply sign up as a Referrer for free (via the “Sign Up” link) and you will be sent a welcome letter with your login details to your account. Then login to your account and read up about how to start earning commission! 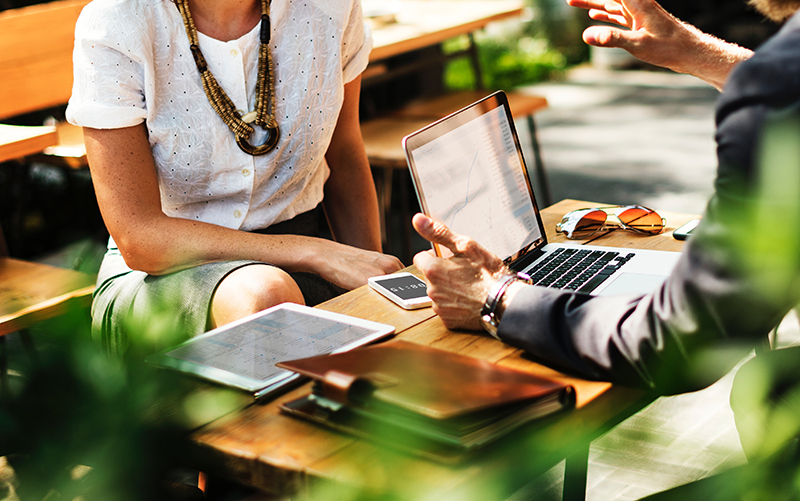 You will earn 20% commission from all successful referrals that you make plus 5% commission from the sales of those that you have referred that become Referrers. Now you can build your own part-time business which you can work from your cell phone! It costs nothing to sign up, there are no monthly fees, no minimum sales targets, no stock, no deliveries and no handling money (we do all that for you!). All you have to do is refer people and once they sign up either as a student or for one of our short courses that they can do in the holidays, you are paid commission. It’s that easy, simple and straightforward. Simply sign up as a Referrer and then contact us with your resume and express an interest in the area in which you live. We will then, if we both agree, appoint you to co-ordinate our promotional activities within your agreed to area. 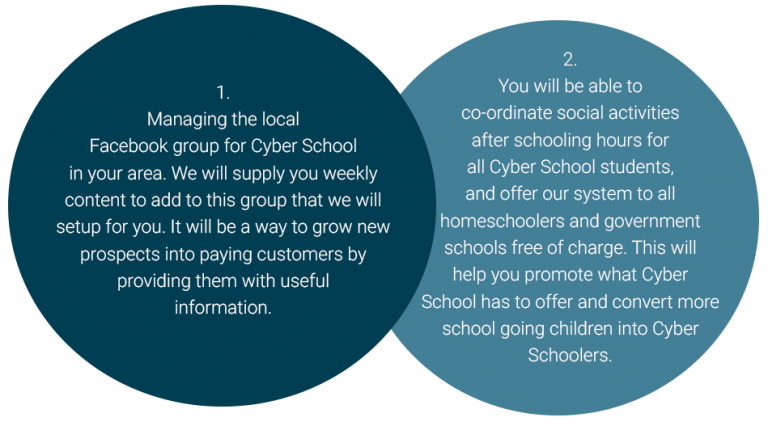 So if you are interested in getting more involved and promoting what Cyber School has to offer in your area, speak to us today! Check out this unique way to make money! Sign Up As a Referrer Now!